In the third installment of our Techno Fundamentals series, electronic music producer and Dubspot instructor John Selway demonstrates the “one note lead” technique with Ableton Live‘s Analog instrument. Techno veteran and Dubspot instructor John Selway continues his series on creating techno with the “one note lead” technique. 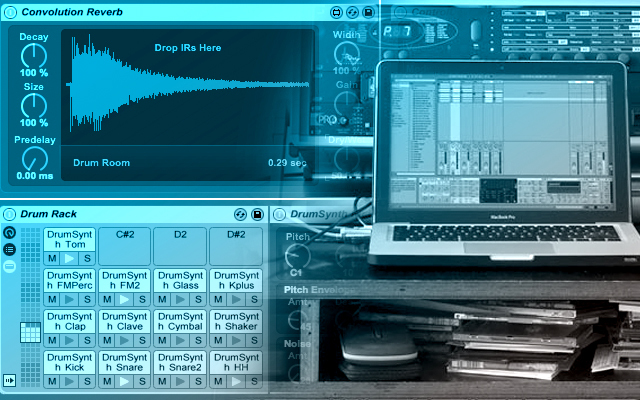 In this video he shows how to bring life to your sound with some effects and automation. If you missed the previous tutorials in this series, check out part 1 and part 2, and stay tuned for more soon! John Selway is a DJ, producer, and music educator based in New York City. He’s released numerous successful singles and remixes, both on his own and as a collaborator in with various artists including his frequent partner-in-crime Christian Smith. Most recently, two of Selway’s tracks were included in the OFF Sonar Compilation. More info at selwaymusic.net.